× 3 bought today, 39 visitors are viewing this deal, promotion will expire on Apr 25. (4 days left). Limited Time Remaining! 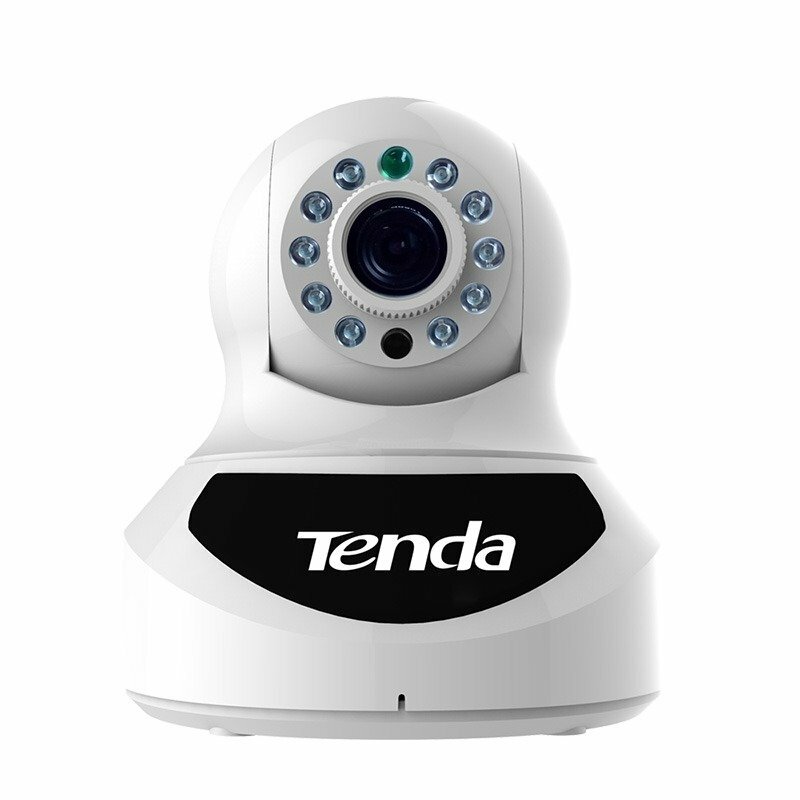 I am satisfied with this Tenda Cam and really love the quality of product.